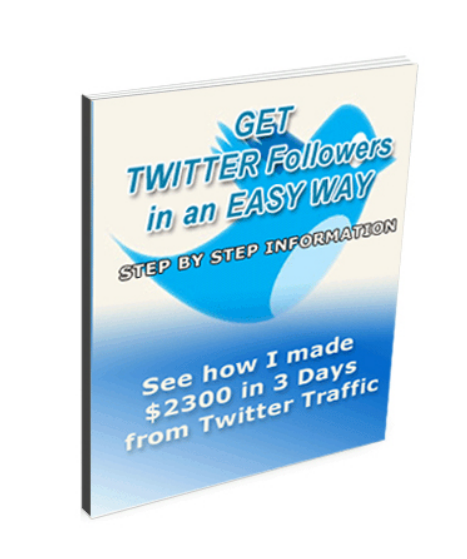 This e-book is all about getting followers on Twitter in a huge amount and a massive traffic to your website. Can you believe if I tell you that I made near about $2300 in 3 Days, with the help of Twitter? What? No? That’s alright! But, I am going to explain it with screenshots in this e-book. Twitter, the most. Why? There are a lot of reasons behind it.